Oh. My. Word. That bike is screaming my name.... loudly! What a find! 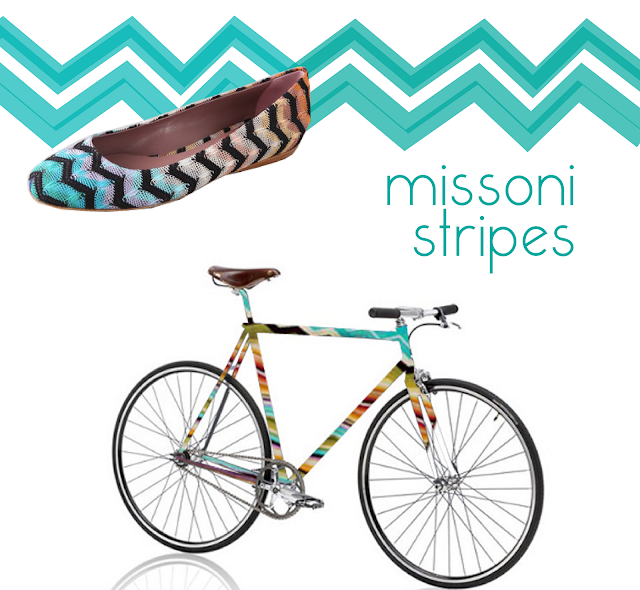 I just love Missoni stripes! Like your blog, keep it up! I heard Missoni is going to be in Target sometime this fall!